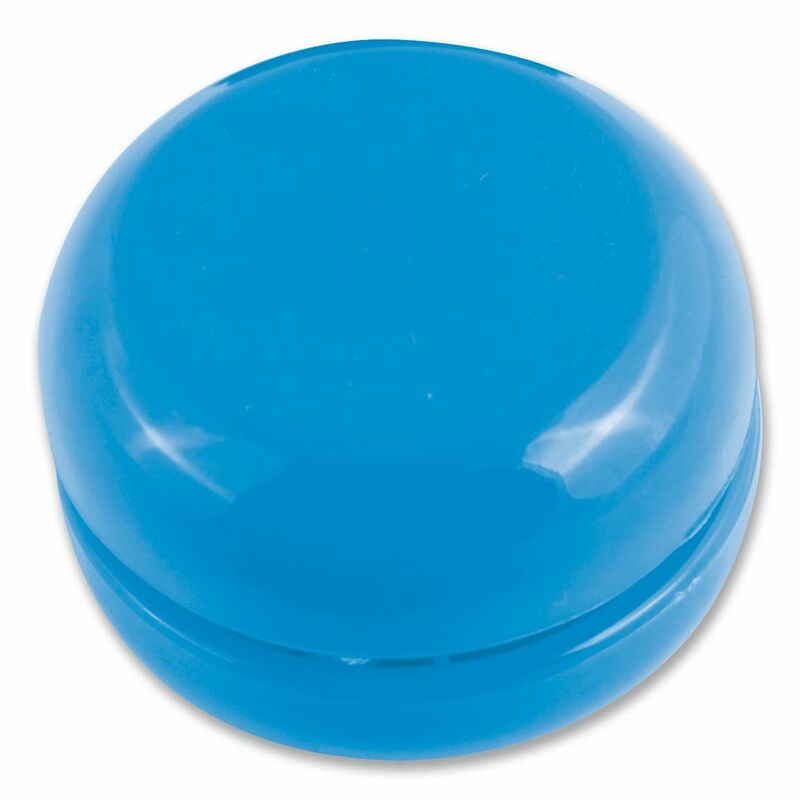 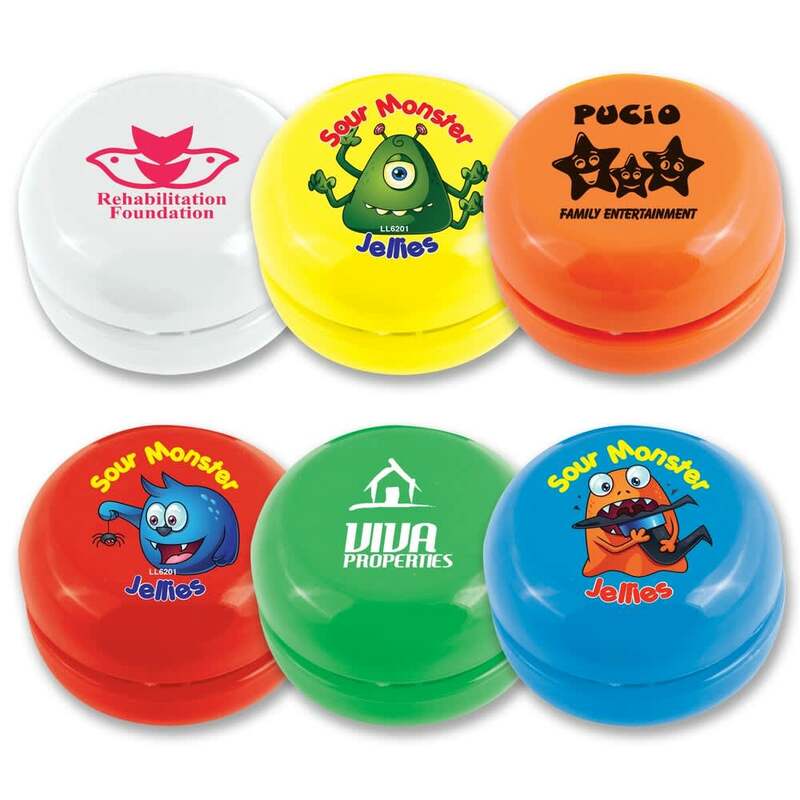 These cute little yo-yo’s are a cheap, fun and effective promotional product. They come a a great range of colours and can be printed in full colour with your logo. Perfect for schools, kids events, festivals and not for profits. 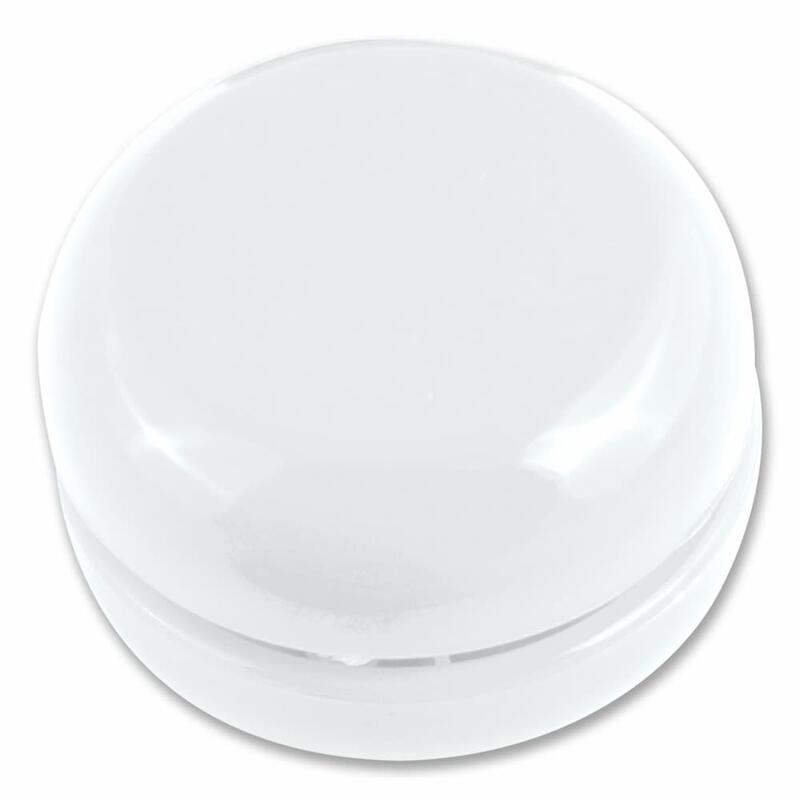 Price includes same decoration on both sides, free artwork, all setups and delivery to 1 metro location. Excludes GST.